Welcome to the 4th CELINA annual meeting. 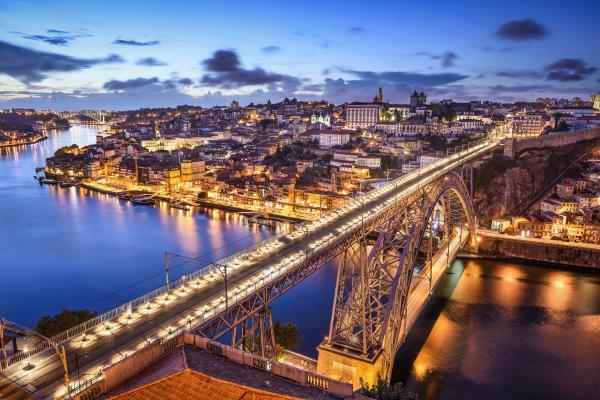 We are very pleased to welcome you in Porto, for the 4th and last annual meeting of CELINA - Chemistry for ELectron-Induced NAnofabrication - COST Action CM1301. Recent developments in FEBID have brought forward several new candidates for precursors. However, it is also becoming evident that other strategies such as selective surface reactions or appropriate purification protocols are promising approaches towards better control of FEBID nanofabrication processes. CELINA 2017 will review the progress achieved during the CELINA Cost Action while focusing also on newly emerging ideas for continous improvement. CELINA 2017 promises to be an exciting and stimulating conference providing a very privileged opportunity of scientific and technical discussions with contributions from top reference leading research groups. We are also very pleased by the encouragement to younger researchers to attend the meeting . 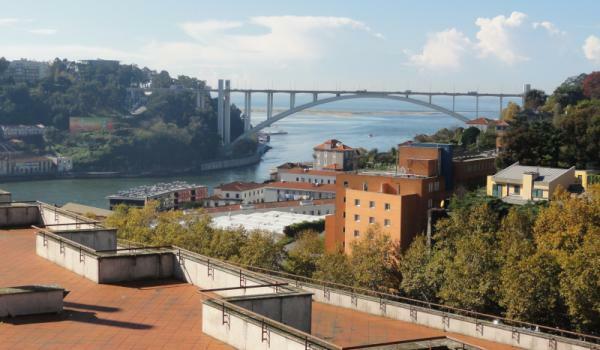 The meeting will be held in Seminário do Vilar (R. Arcediago Vanzeller 50, 4050-621 Porto, ), in the heart of Porto very close to the Gardens of Palácio de Cristal, Music House, Ribeira, Foz. You will enjoy of a magnificient view over the Douro river and Atlantic ocen. Last but not least we sincerely hope that you feel comfortable and at home.